Nite Owl SEPTA service: It’s not for chickens, or is it? 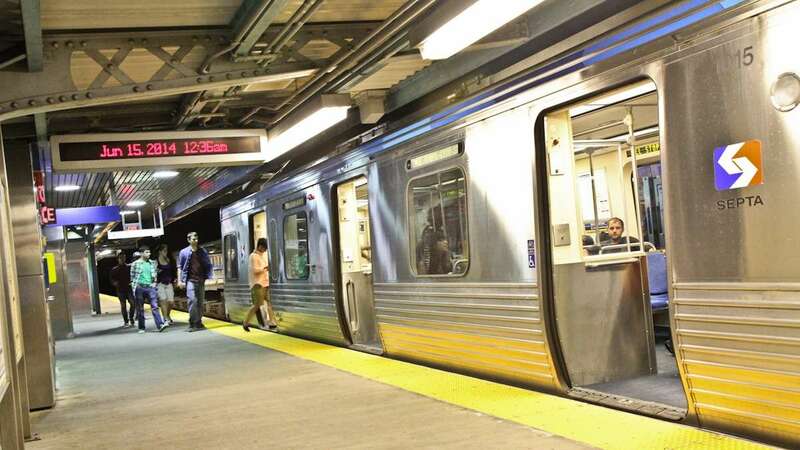 At 12:01 a.m Sunday, SEPTA launched its pilot program offering 24-hour weekend train service in Philadelphia. It wasn’t long before a chicken was rapping on a Market Frankford train. 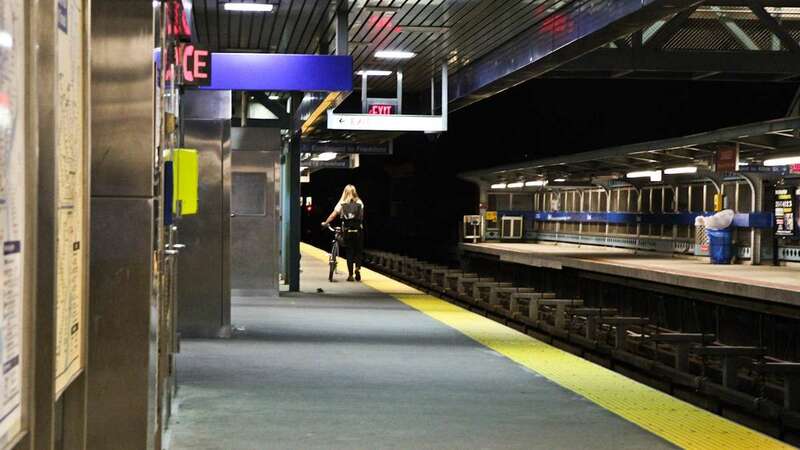 At about 2 a.m., a man dressed as a chicken boarded the train at the Spring Garden stop. 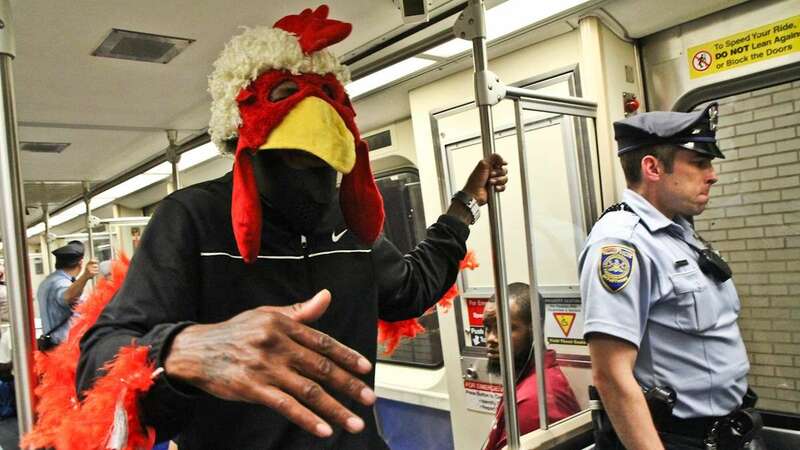 ‘Chicken man,’ who chose not to reveal his true identity, said he believed that the overnight service would be good for the city and honored SEPTA nighttime service with a rap about riding the train. 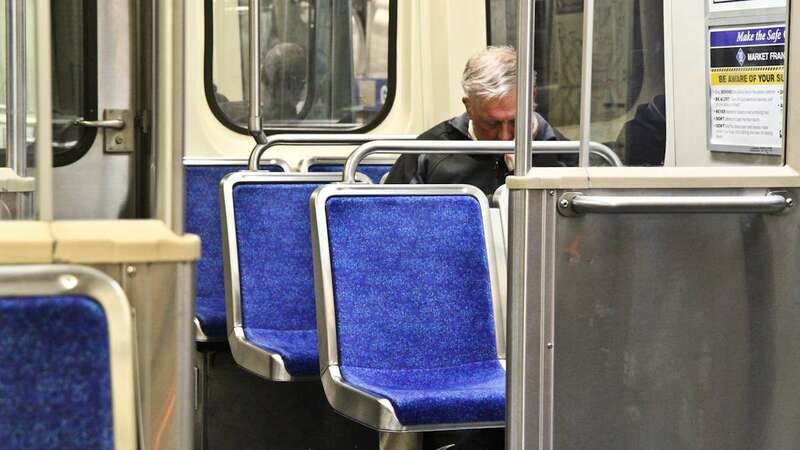 For less eccentric late-night riders, the new Nite Owl train service was a convenience, a relief and an escape from crowded buses. 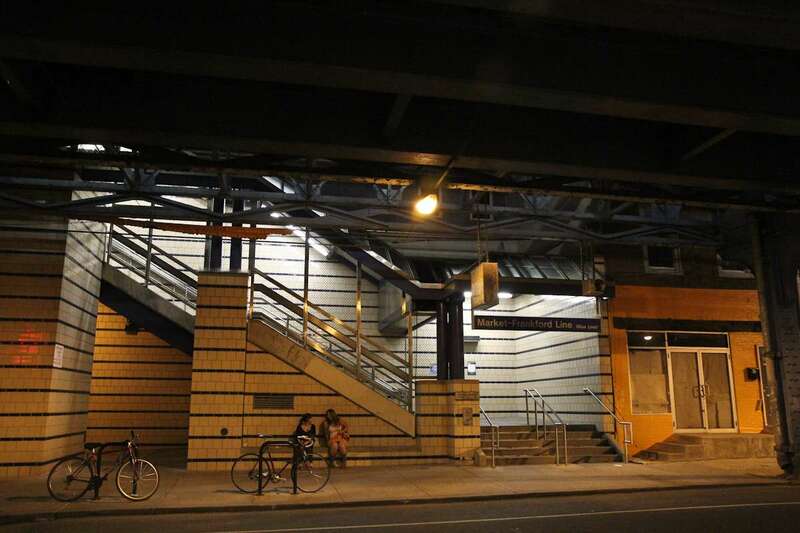 At the Market Frankford Line’s Girard Station, Graham Burton, a cook at the Fishtown Tavern, waited for a train to take him back to his South Philadelphia neighborhood. “It was never really a good time,” said Burton of the Nite Owl bus service. He said the buses were overcrowded and he was often too close to intoxicated patrons to enjoy the ride. Danielle Conkling said she would skip the Nite Owl bus service altogether and ride her bike. But she felt safer taking the train home to South Philadelphia from a friend’s birthday party, especially after a few drinks. 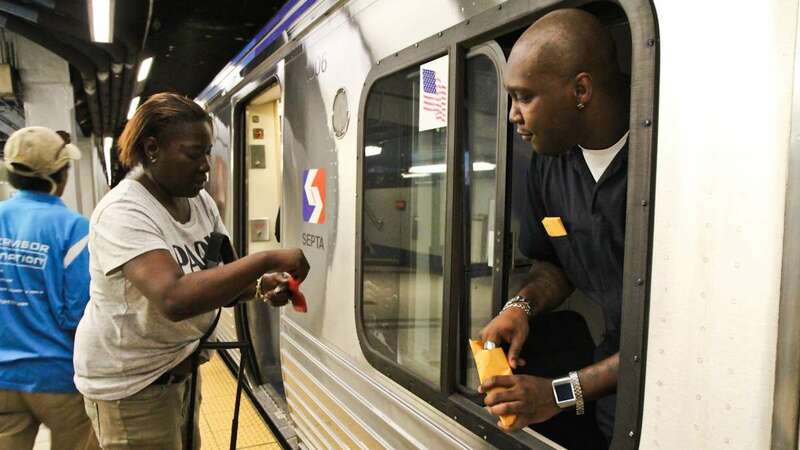 On the platform at 8th and Market streets, Maurice Bey, an 11-year SEPTA driver, collected fares from the first car of the train. At stations that aren’t staffed with a fare collector during Nite Owl service, train operators collect from the first car. Bey said that collecting the fares himself would take some getting used to, but that it’s a lot safer than the bus service. Additional SEPTA police officers were on hand to provide extra security. 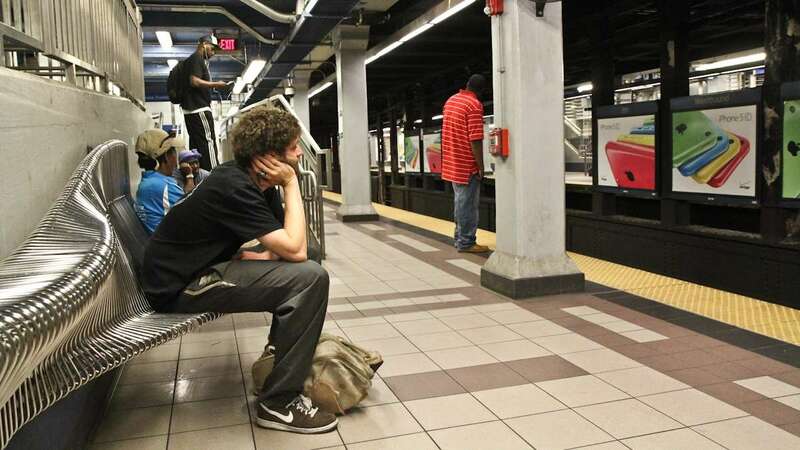 SEPTA trains have not run late night since 1991, when ridership was much lower. 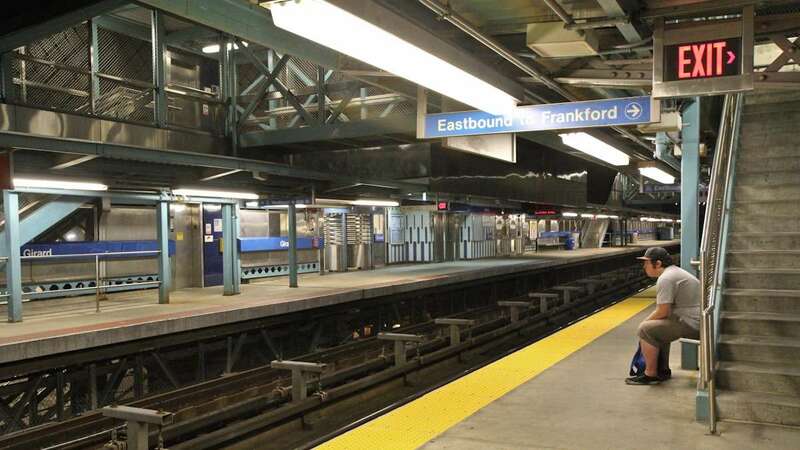 The service will continue on Friday and Saturday nights from now through Labor Day on the Broad Street and Market Frankford lines. The Nite Owl bus service will continue to operate on weekdays.